Apple says the iPhone 4S supports iOS 8, but you shouldn't test it. Today is the day when you pretend to be doing some very important “tech stuff” at work while you’re actually just updating the operating system on your iPhone. Android users running the pure OS will have their moment when L launches, but today it’s all about getting the expanded iMessage features and custom-keyboard goodness of iOS 8. Ars Technica confirms that upgrading the 4S to iOS 8 introduces speed and rendering problems. Plus, the 4S lacks a lot of the hardware that iOS 8’s snazziest features depend on. You won’t be able to use AirDrop, TouchID, Handoff, or Apple Pay even if you do update. “iOS 8 can add as much as 50 percent more time to the same task compared to iOS 7,” Ars writes. “The other problem is something that’s not so easily measurable: animations … are markedly more choppy and inconsistent in iOS 8 than they ever were in iOS 7” on the iPhone 4S. 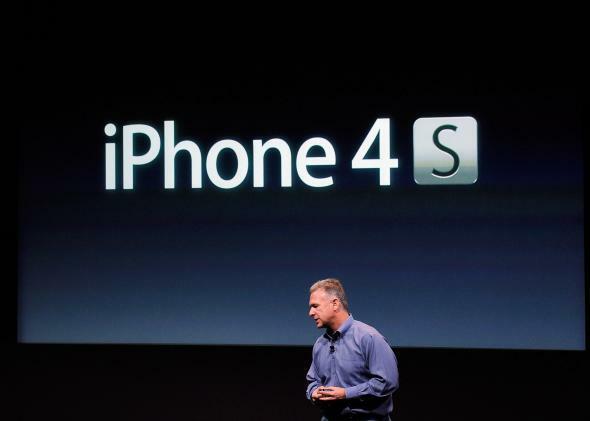 If you have a 4S, it’s probably because it’s working fine and you don’t want to buy something new that you don’t need. This could be because you don’t have the money, you’re trying to make an ideological or environmentally-minded decision, or you just don’t care about smartphones. All of these are completely legitimate reasons to have an iPhone 4S. They are also all reasons not to risk the stability and usability of your phone for an update that basically just adds a few nifty extras. You can do this. You can ignore all of those prompts to update and just stay on iOS 7. You can flout the societal pressure. It’s pretty weird that it exists anyway.